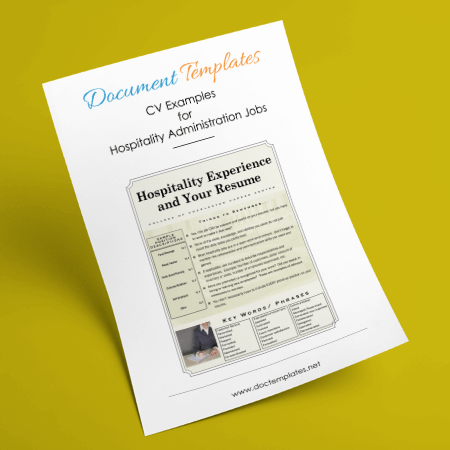 Resumes are usually accompanied by a cover letter which provides the potential employer with additional information regarding your skills and experience, and what you can bring to the table. Keywords are extremely important as many business organizations use Applicant Tracking Systems which sort the resumes even before the human resources department sees them. No matter how much experience you have, if you do not use the proper keywords, your resume may never be seen. Finally, remember to proofread your customer service resume. As can be seen, resumes are complex documents. 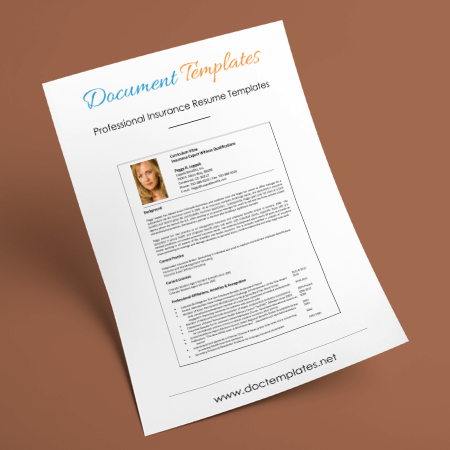 In order to make the task a little less daunting, people often choose resume templates. 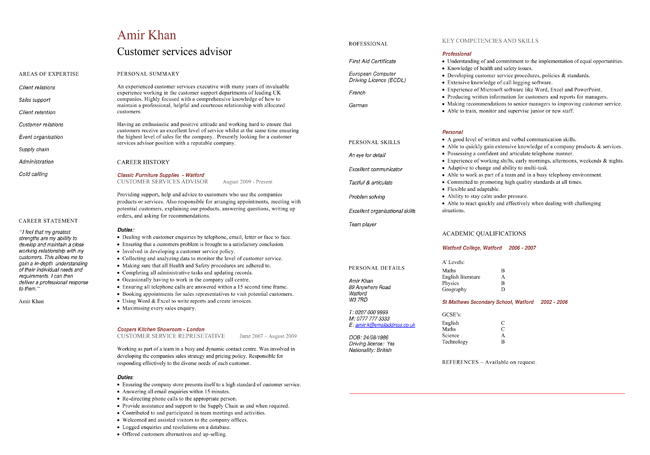 Those of you looking for employment in customer service would choose a customer service resume template. When utilizing a customer service resume template, remember the importance of tailoring the resume to the specific job you are applying for. 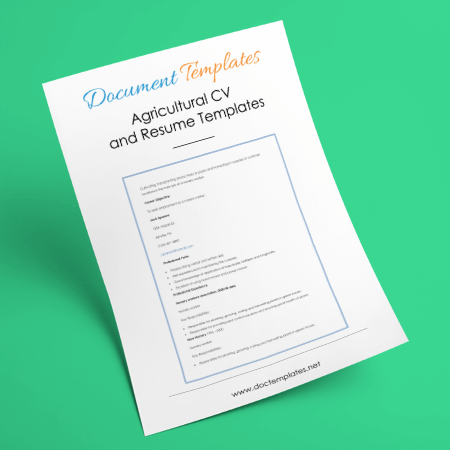 Resume templates take the headache out of formatting a resume, but you are responsible for making it look and sound fresh, and not like all the others, which includes customizing it and remembering the importance of placing keywords. 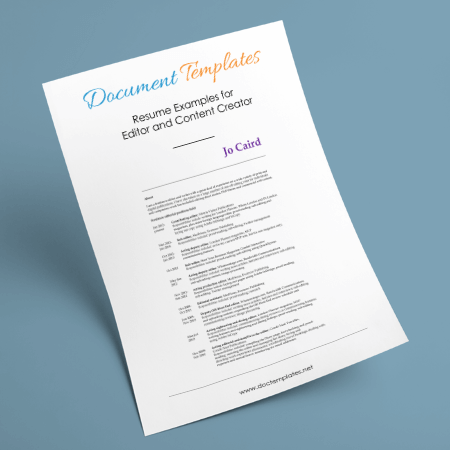 We are providing 6 different customer service resume templates for download. 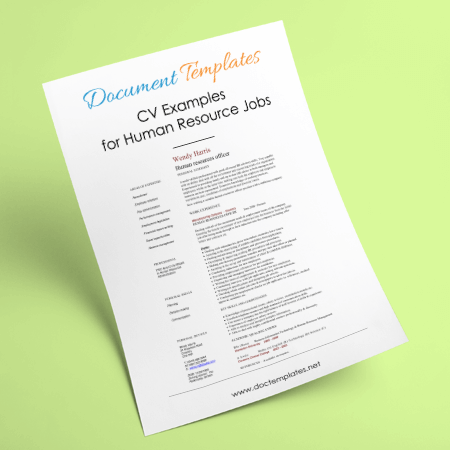 These customer service resume templates are professionally designed and written for those seeking customer service and customer representative jobs. 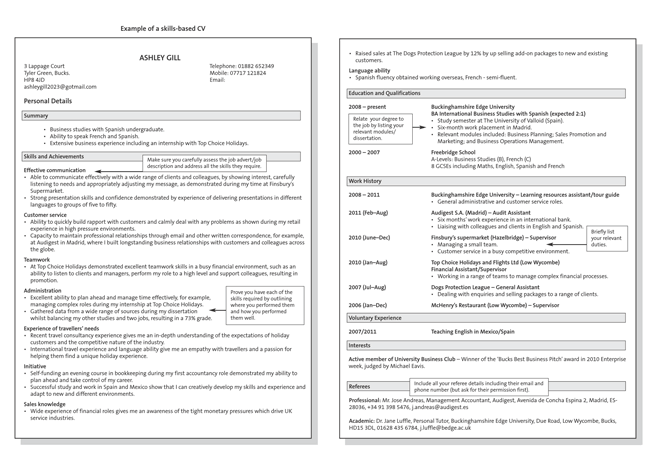 Resume templates assist you with the proper layout of your resume. 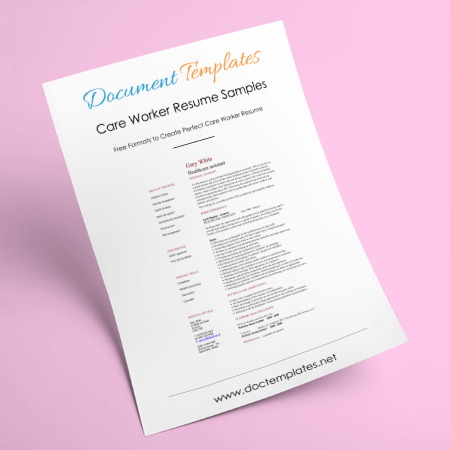 Our customer service resume templates are professionally written and designed to assist those looking to fill out the perfect resume to get that perfect customer service job.